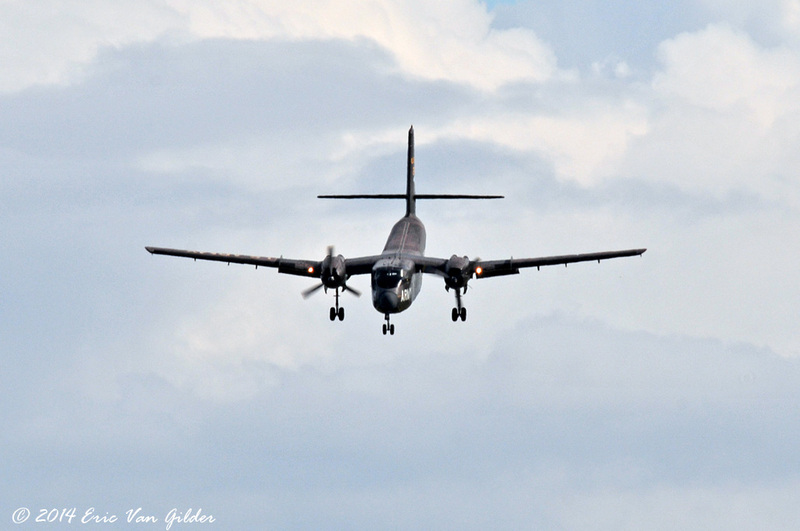 The DeHavilland DHC-4 Caribou was designed in Canada to fulfill a US Army requirement for a tactical airlifter that could transport troops and supplies to the front lines and bring casualties back on the return trip. 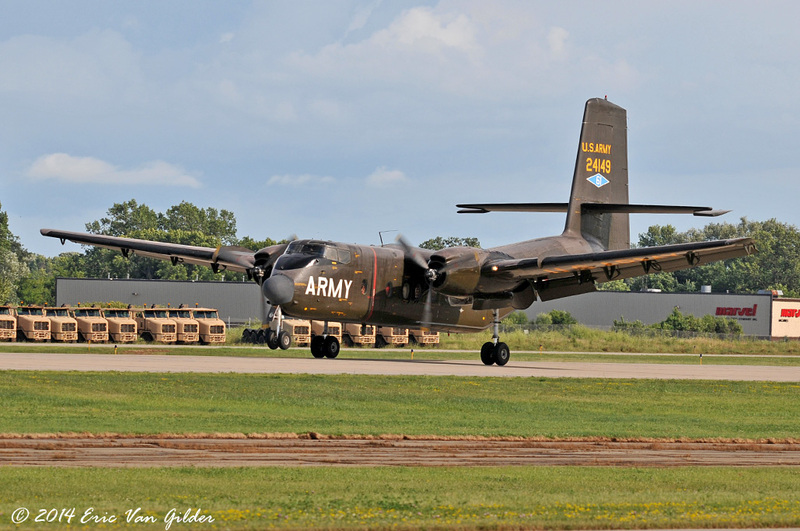 The Army flew them in Vietnam until the Johnson-McConnell agreement of 1966 transferred fixed wing operations to the USAF. 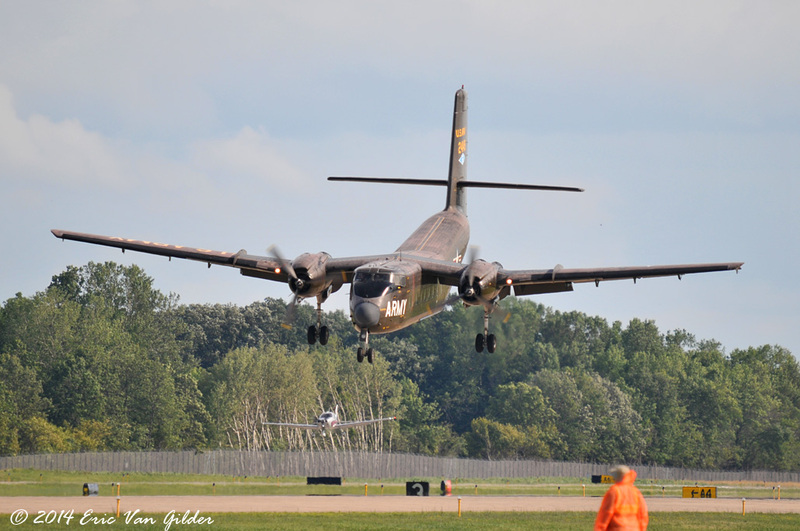 The last Caribou in US service was retired in 1985. Out of the 307 of them that were built, only a handful remain in flyable condition today. 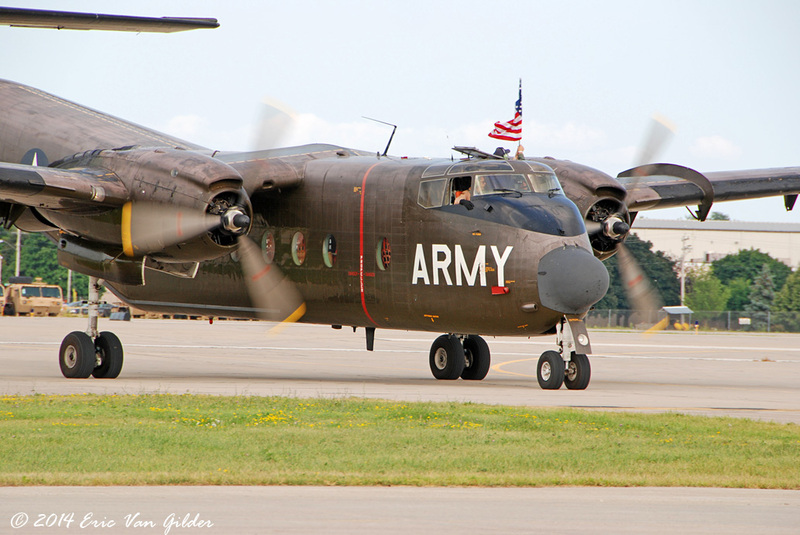 This one is operated by the Cavanaugh Flight Museum, who completely restored the aircraft to it's US Army markings. As testament to it's durability, 21 patched bullet holes were found in this airframe during restoration.